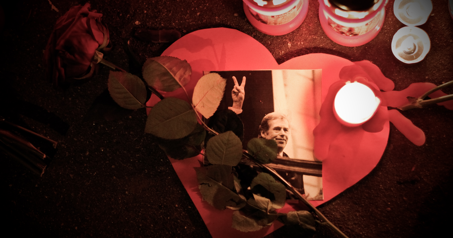 Milan Havlik, a young Czech photographer, captured the moments following Vaclav Havel’s death on December 18, 2011. 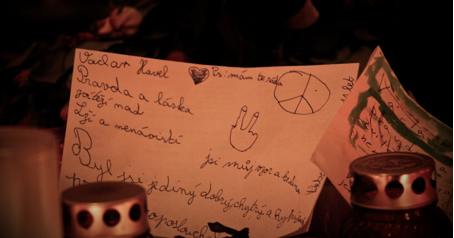 Many students and young people came to the streets to say good-bye and express their admiration of Vaclav Havel for his courage and contribution to democracy and a more civil society. 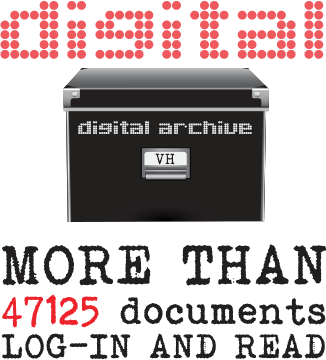 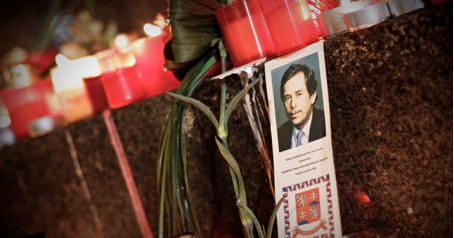 Vaclav Havel died on the morning of 18 December 2011, aged 75, at his country residence in Hradecek. 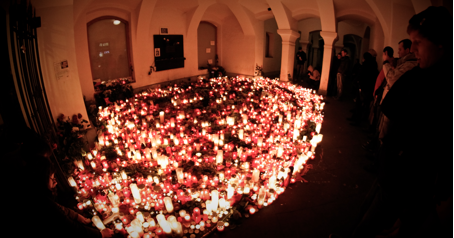 Later that day thousands of people spontaneously gathered all over the Czech Republic, but primarily in Prague. 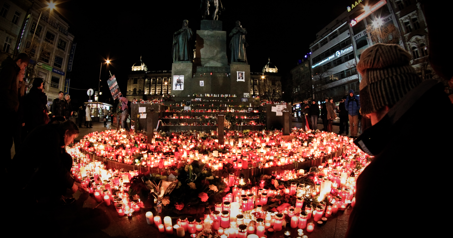 The crowd gathered in Prague’s central Wenceslas Square, the site of the main protests of the Velvet Revolution, and lit candles, sang the national anthem, and jingled their keys – which was a symbol of the Velvet Revolution. 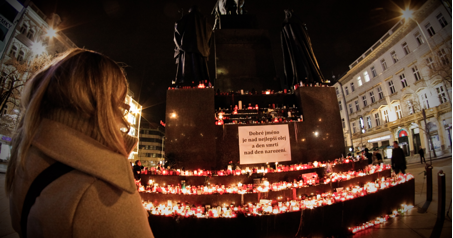 People then quietly marched through Narodni trida (National Avenue), another symbolic place of the Revolution and laid down more candles, posters, flowers, and gifts for Former President Vaclav Havel. 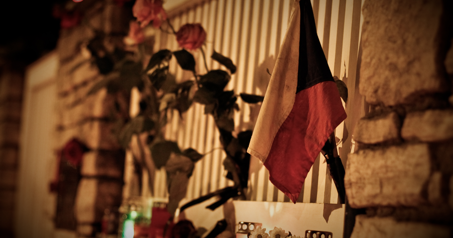 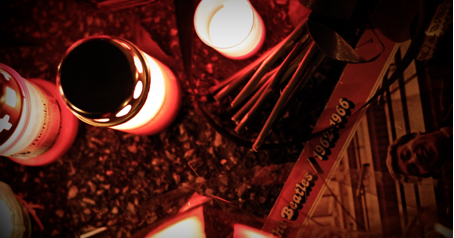 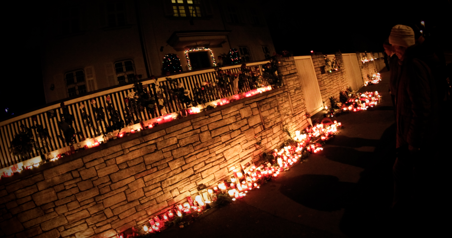 They also paid tribute to Havel by leaving candles, flowers, and quotes in front of his home in Prague. 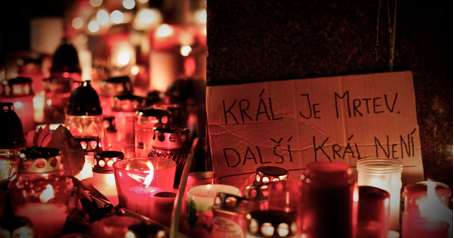 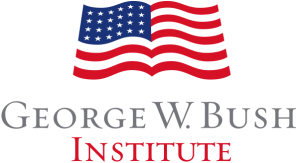 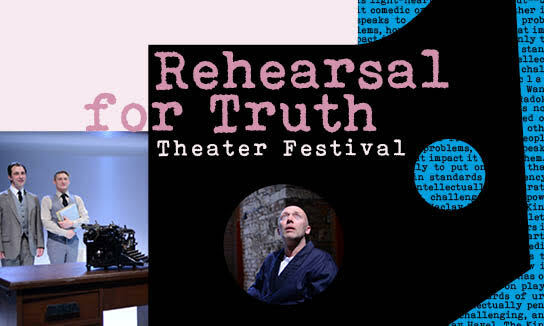 The Archbishop of Prague, Dominik Duka, appealed to all churches in the country to ring their bells to honor the Former President, whose words: “Truth and love must prevail over lies and hatred” have become a trademark slogan, which Czechs recall to this day.